Hot springs “Kirara no yu” is known as its good quality and has been used as medical treatment. No meals simple plan recommended for those who want to explore around Tango area in spring. We recommend you to have dinner at Kappo Sushi restaurant “Hamakou” located on the first floor of new building. 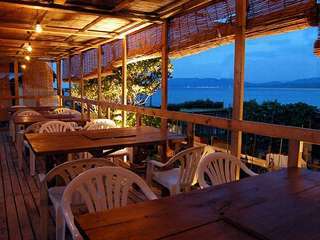 They serve original cuisine using fresh fish made by the owner. All kind of seafood caught in the Japan sea will be cooked as you wish like “Sushi, Sashimi, set menu, grilled dish and original dish”. Fully enjoy our outstanding “cuisine” and “natural hot spring”. * Natural hot spring: The natural hot spring "Shotenkyo / Kirara no yu" that is said to be effective for fatigue recovery, and has been used as medical treatment. 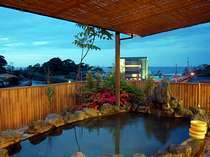 * Outdoor bath: Outdoor bath with a spectacular view of the Japan sea, Shotenkyo beach and a cove of Kumihama Bay. Available: From 15:00 to 10:00 in the morning. * Room: Please note that room can not be specified with this no-meals plan. Rooms will be assigned upon availability. * Dinner： We recommend you to have dinner at Kappo Sushi restaurant “Hamakou” located on the first floor of the new building. * Breakfast： Extra JPN 880yen for breakfast. 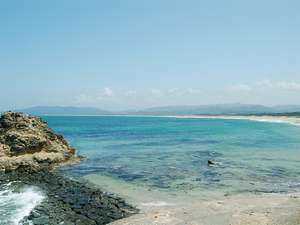 Shotenkyo is one of the longest beaches on the Sea of Japan which is extended for as long as approx. 6km. 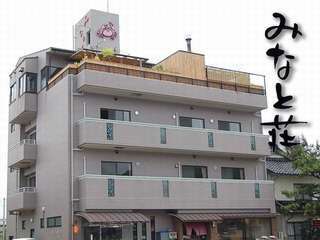 We recommend to have dinner at Kappo Sushi restaurant “Hamakou” located on the first floor of the new building. 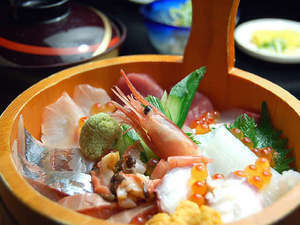 Popular menu “Kaisen don” assorted seafood dish served in wooden bucket. Cancellation fees: 3 to 7 days before(30%), 2 days before(50%), A day before(70%), the day of(100%), no show(100%).